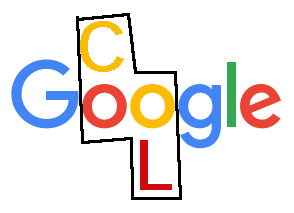 Everyone uses Google all the time to find something online. It’s still by far the best and most comprehensive search engine available, which is why it’s also the most popular (Bing doesn’t even come close, in spite of Microsoft’s marketing machine telling you it’s so great). But did you know that Google does a lot more than just find websites and look up information? Google does a TON of things that are interesting, educational and maybe even a little bizarre. Here are three things that you can do with Google that I’ll bet you didn’t know about. I’m certainly not well-educated in the field of art, but I do enjoy viewing it. The Salvador Dali Museum is here in my area and I’ve visited it a few times. 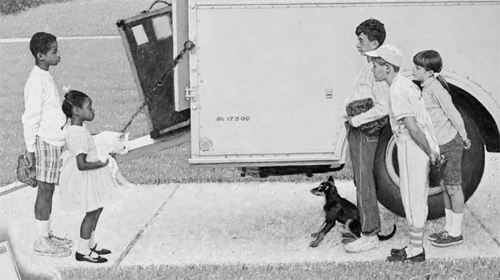 I’ve also always enjoyed Norman Rockwell’s work, although I’ve been told that he would be more accurately referred to as an “illustrator” rather than an artist. He was pretty talented regardless of title. At the link above, you can just browse what is there, or you can search based on artist, piece, date, etc. Then when you’re viewing, you can zoom way in to see it up close. Personally, I’ve never really understood the fascination with Legos. They’re just manufactured bits of plastic that connect. I guess the real entertainment value from Legos is based on what your imagination can dream up for you to create with them. 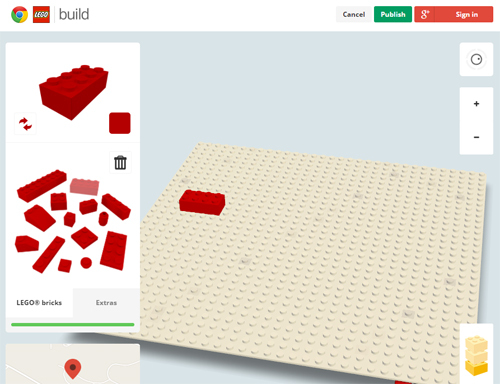 And now you don’t even need the actual Legos in order to build something – you can do it right on your screen. When you first visit the site, click on “Start building”. You’ll get an option to sign in with your Google account but you only need to do that if you want to publish what you build. Otherwise it’s pretty intuitive. Breakout is one of the early classic video games. I used to play it for long stretches of time. I think one of the big appeals is that it is really simple to understand – it doesn’t take a big explanation of the rules in order to just start playing and enjoying it. You can control the paddle with the left-right keys on the keyboard, or with your mouse (mouse is easier).